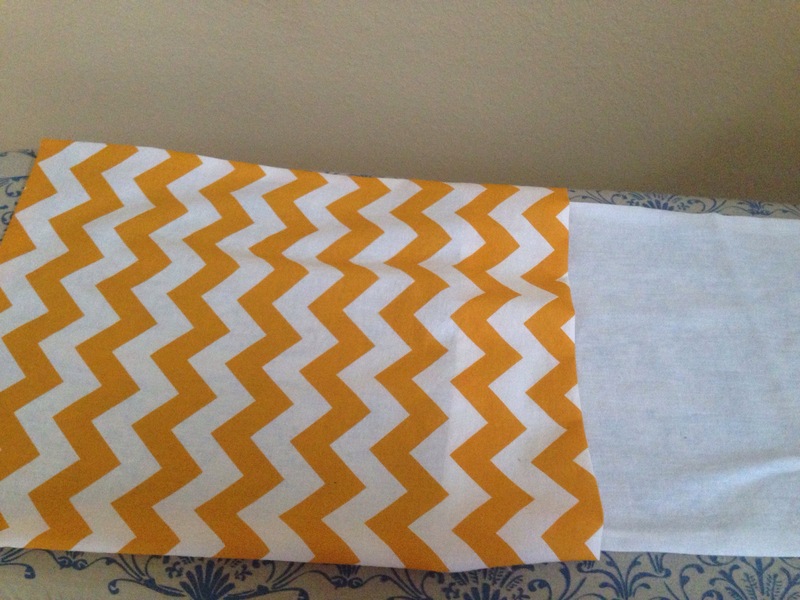 Hand Towels, another sew cute HIT! So, I shared with you previously that I finally learned how to sew. Well, I haven’t stopped. 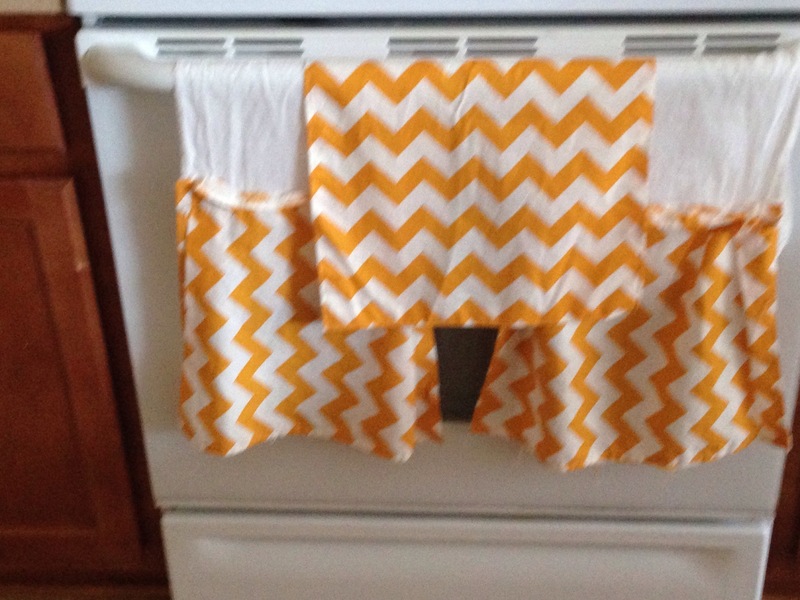 In that same shopping trip I got some orange chevron fabric for the same price and some potato sack fabric for $1.97/yard. I got half a yard of each. I cut each fabric into 3 sections and sewed them into squares. I attempted ruffles but I didn’t have enough fabric so I ended up with pleats when I attached the potato sack and chevron fabrics together. Sorry I don’t have exact measurements…I didn’t take them. I must’ve been having too much fun with my machine.